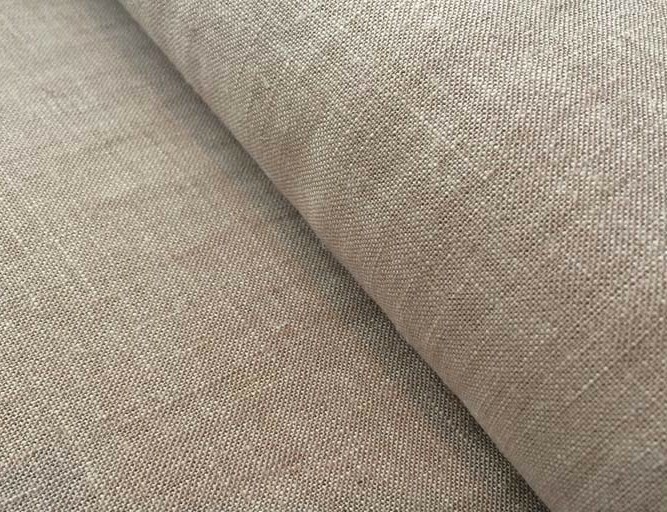 Another fabric we expect to see on our Fabric Buying Bus Trip on Saturday 30th March is a Linen Blend. 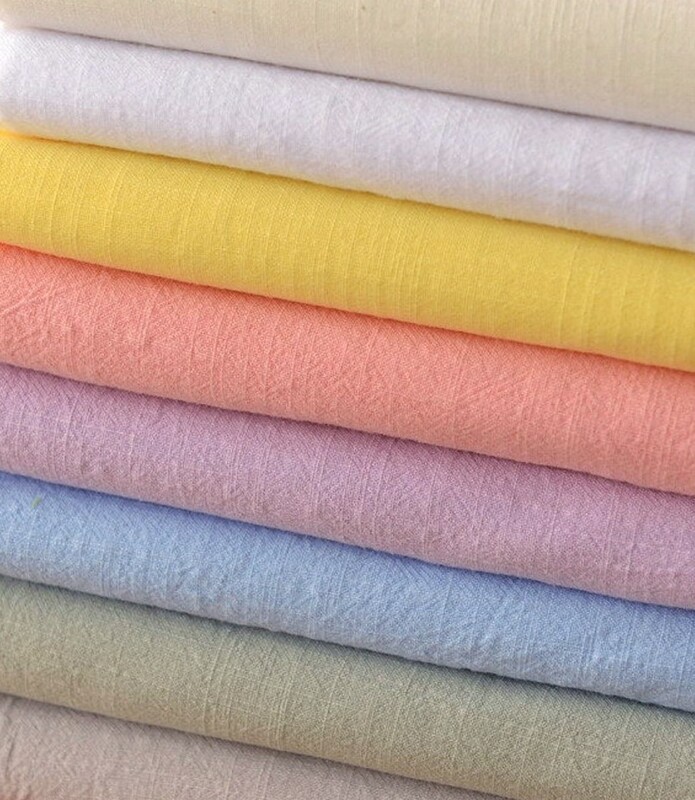 It is similar to 100% Linen with its key feature being the cool comfort linen provides, (which is perfect for hot climates) however linen blends have the wearability of its blended fabric and are significantly less prone to wrinkle than pure linen. What is Linen usually blended with? The blends are not often disclosed however its common for blends to contain cotton, rayon, polyester and sometimes viscose. 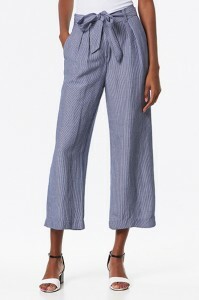 Linen/Cotton – Cotton softens linen and keeps the fullness of linen while reducing the wrinkles and keeping a crisp look. 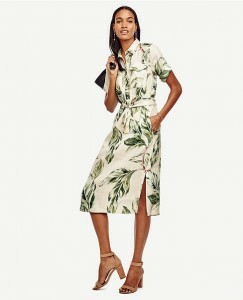 Linen/Rayon – Rayon blended with linen creates a substantially softer fabric with more fluid drape and a subtle sheen from the rayon. 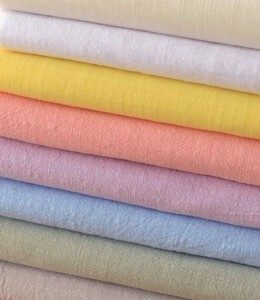 Linen/Polyester – Polyester helps linen to wash better, wrinkle less, and retain colour-fastness. 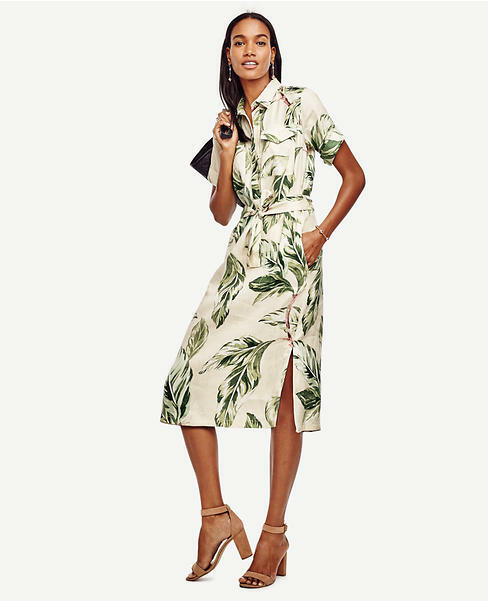 Depending on the type of fabric, polyester usually softens the feel of linen as well, but in a synthetic way. What can you make from Linen Blends? 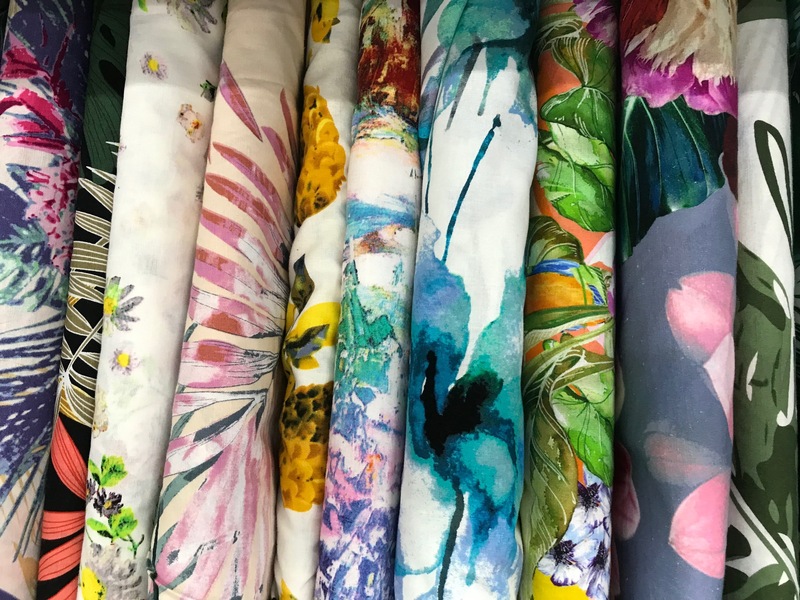 Linen Blends come in a range of plain colours and prints, they are a light to medium weight fabric and perfect for dresses, skirts, tops, pants, suits and more! 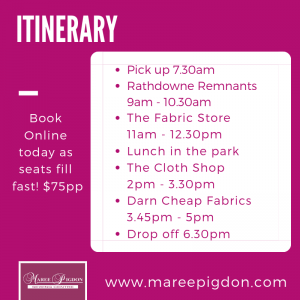 When you join our fabric buying bus trip you will discover our top tip on how to cut linen blends to reduce the wrinkle even further. 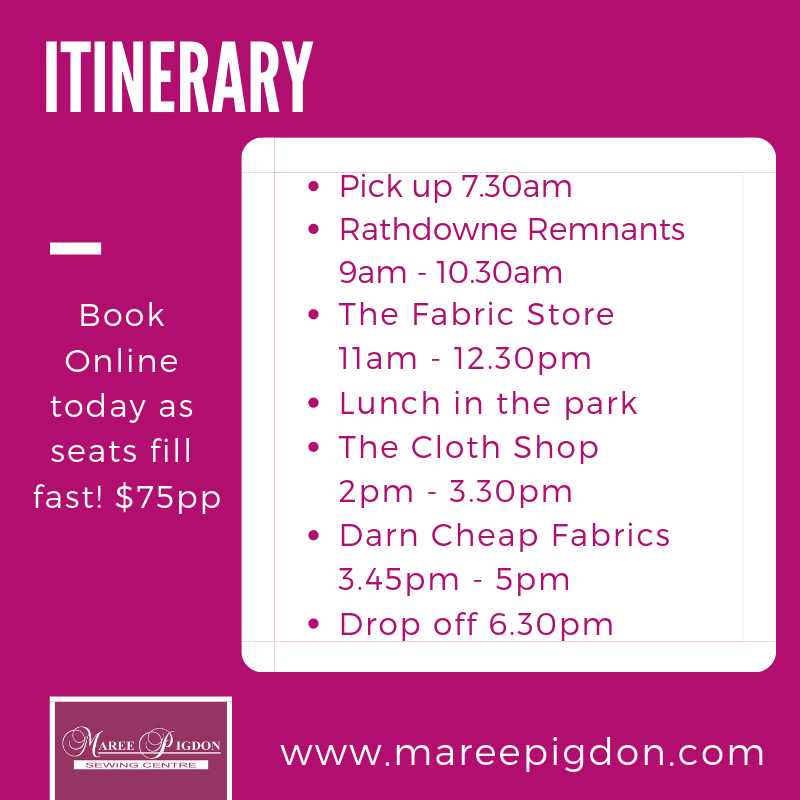 If you would like to join us on our fabric buying bus trip click on the link below to book your seat before they run out! Cotton Sateen has been around since the 1900′s and has only increased in demand. It’s a popular fabric today and many of our students in our sewing school make a whole range of clothing from it. 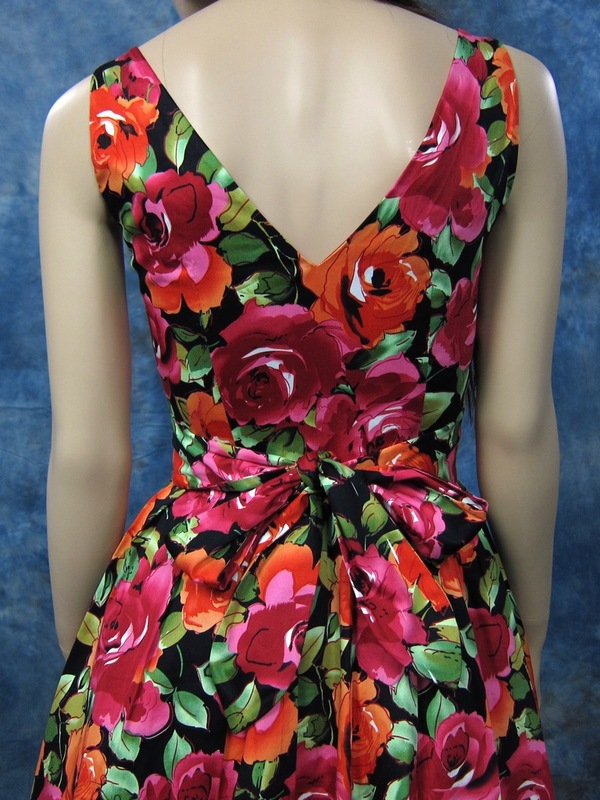 From dresses to jackets, suits, skirts, pants and tops! Cotton Sateen is also used for bed linens, curtains and is considered one of the most expensive and quality varieties of cotton textiles. 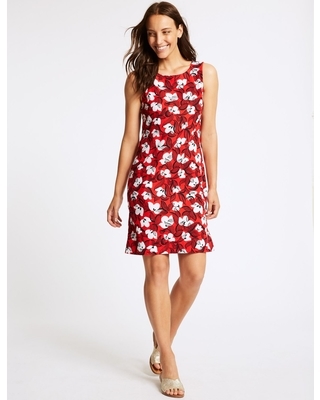 Why we LOVE Cotton Sateen? 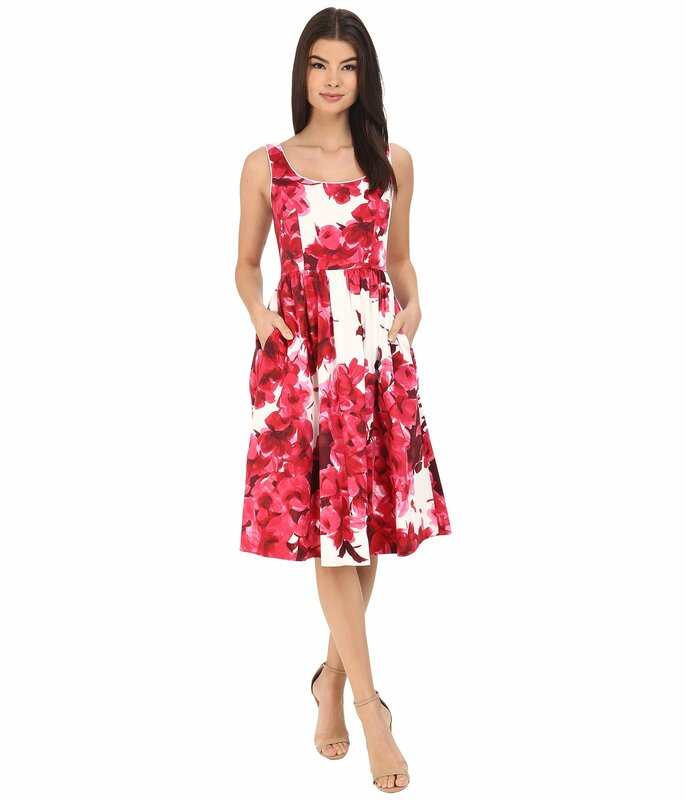 Cotton Sateen is lovely to handle, it holds pleats and folds very nicely, it’s comfortable to wear because it is a stretch woven. It breathes well, is durable, has a glossy surface, is soft to touch and it’s hypoallergenic so it doesn’t cause allergic reactions. 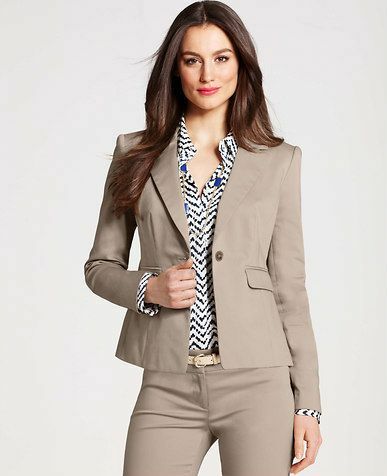 One of the best things is that it’s wrinkle resistant! It has great drapability and easily creates soft folds well. 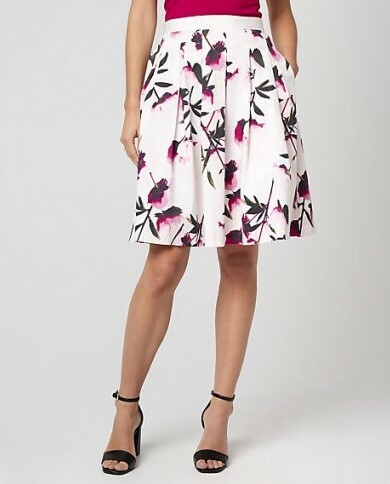 How to identify Cotton Sateen? It’s a fabric with a weft-face structure, smooth on the front and on the wrong side it’s dense and rough. By twisted threads, the stronger the thread is twisted, the brighter the sheen is. What’s the difference between Sateen and Satin? Even though Sateen has a satin-smooth finish and sounds like Satin, it’s generally made of cotton whereas Satin is made from silk. 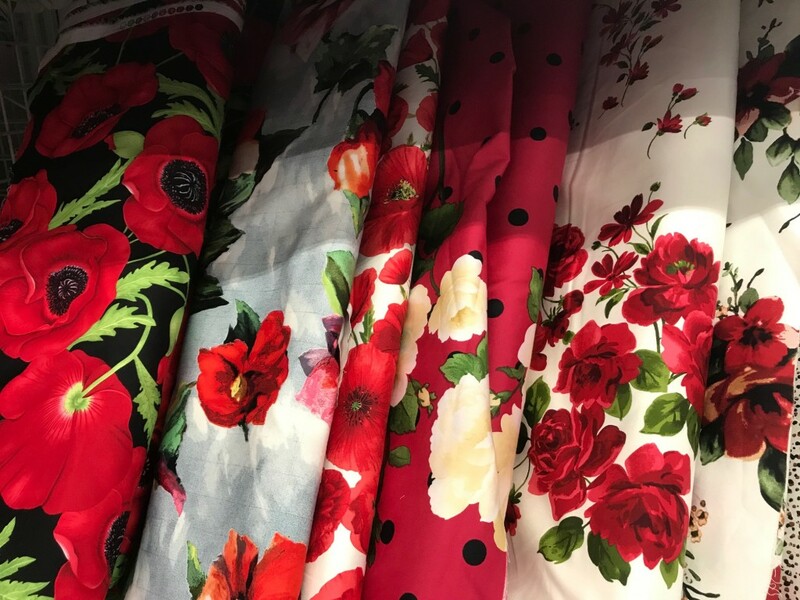 Being made of Cotton, Sateen is generally less expensive than silk satin, it’s more durable, comes in different weights and is machine washable. 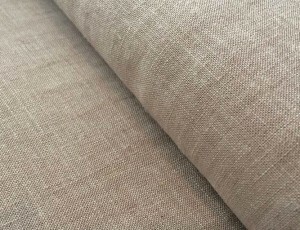 Cotton Sateen has a weave structure of weft-faced, the type of fibre is short-staple, the raw materials used are cotton and linen etc, the texture is less glossy and softer and the sheen is dull. Silk Satin on the other hand has a weave structure of warp-faced, the type of fibre is filament, the raw materials used are silk, rayon, nylon, polyester, the texture is glossy and slippery, and the sheen is lustrous. 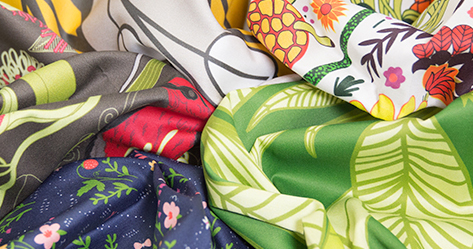 There are many vibrant colours made in Cotton Sateen as well as plains. 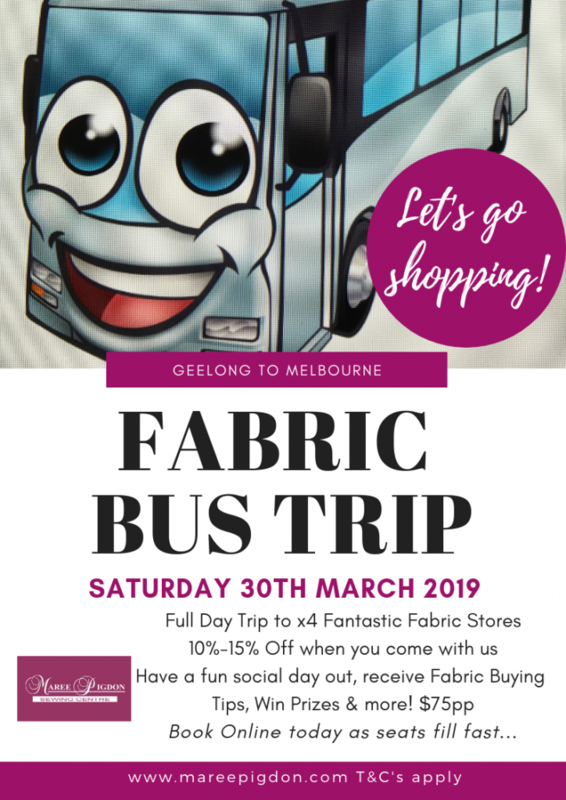 We are excited to announce that you can now book your seat on our Fabric Buying Bus Trip on Saturday 30th March 2019.
or from North Geelong Station as a second option pick up point. Drop Off: We will arrive back at Rosewood Cottage at approximately 6.30pm. Please pass this on to any other sewers in Geelong who you think would love to join us!